Berlin’s troubled past means that its very air is thick with the scent of history. A city once divided by wars and walls has has since become one of the best and hippest destinations to visit. It’s a city on a grand scale, with no shortage of things to see that will have you coming back time and time again. Key to its appeal are its many museums that draw on that past, with nearly two hundred in and around Berlin - and even an island that’s dedicated to them. With so many sources of history and knowledge on show, it’s no surprise that many are so specialised – we’ve rounded up some of the very best of them. Berlin is unified now, but the DDR Museum is a time capsule of the old East Berlin. It truly feels like a different world - a place having lived under the depredations of the Soviet Regime. The very modern museum is full of very old-looking objects, from Soviet-era cars to kitchens, to give a real sense of life as it was lived in this half of the city. It’s a hugely interactive place that does a great job of making a drab era really come to life. For contrast, make the Allied Museum your next port of call, for a glimpse into life in Western Berlin. The objects on display here include signposts, photographs, love letters, wall segments and even the original guardhouse from the famous Checkpoint Charlie. Perhaps best of all is the section of spy tunnel, and a plane used in the city’s airlift during the Cold War. The film The Lives of Others shed life on the invasions of privacy and the surveillance state run by the Stasi in the old East, and you can learn more about it at two sites in Berlin. 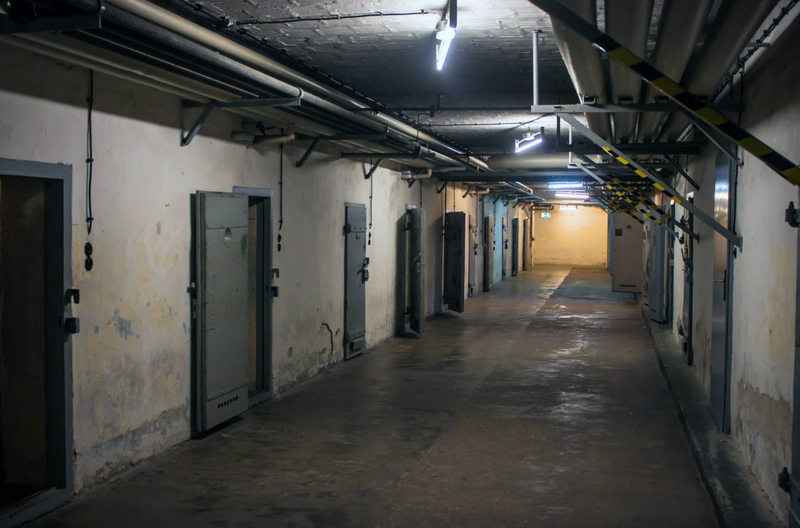 At the Hohenschönhausen Memorial, you can tour a well-preserved Stasi prison, home to thousands of political prisoners in its time. At the Stasi Museum, in the former headquarters, you can discover how the secret police gathered evidence to build their cases against citizens, and see their many surveillance devices. Step away from politics to visit two more brilliant museums. The Menschen Museum is a permanent home for the famous (infamous?) Body Worlds Exhibitions that Dr Gunther von Hagen has toured around the world. It’s an eye-opening view of exactly how our bodies work with displays and unique video footage. At the Computerspielenmuseum (the Computer Games Museum), you can try your hand at vintage arcade games and learn about the development of one of our favourite modern pastimes. Those without motion sickness can even get an experience of VR at this top-notch museum. With Berlin being such a huge city, and many of the other many brilliant niche museums dotted around it, car hire in Berlin is the best way to see as many of them as possible. Ticked off all 175 museums? You’re a true discoverer.